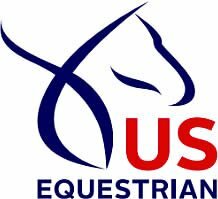 Lexington, Ky. – US Equestrian has named the following athletes to the Hermès U.S. Show Jumping Team for FEI Nations Cup CSIO5* Dublin, August 9-13, in Dublin, Ireland. 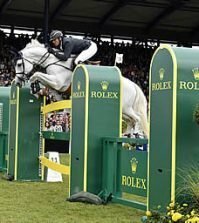 The Hermès U.S. Show Jumping Team will wrap up their summer Nations Cup European tour with the FEI Nations Cup Jumping Final, September 28 – October 1, in Barcelona, Spain. 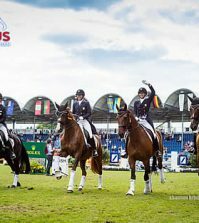 The team for the FEI Nations Cup Jumping Final will be announced at a later date. 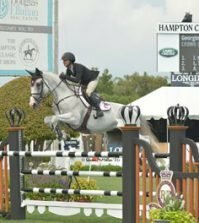 Robert Ridland will serve as Chef d’Equipe for the U.S. Team. 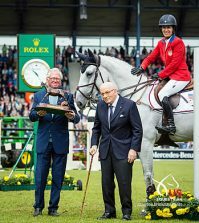 Watch the live stream of FEI Nations Cup CSIO5* Dublin on FEI TV, Friday, August 11, at 10:35 a.m. EST.